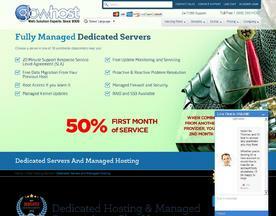 Dedicated Hosting offer the user full control over how and where their websites are hosted. 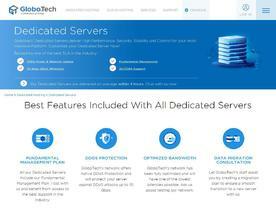 Dedicated Hosting is often provided by Data Centers and offer more freedom over other common forms of hosting solutions such as Shared Hosting. 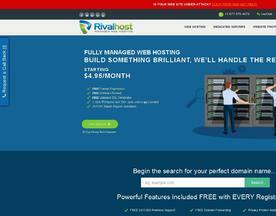 The main benefits of choosing a Dedicated Hosting service are that the user gains high performance, stability and control, though this often comes at a price reserved for websites that receive large volumes of traffic. 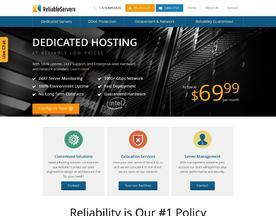 If you’re looking for more Dedicated Hosting, try our Cheap Dedicated Server or Linux Dedicated Server categories. HopOne's service array encompasses colocation, IP transit, a global Content Delivery Network, server and network hardware provisioning and support, private cloud computing, and numerous managed services, provided out of our multiple geographically-dispersed, 24x7x365 engineer staffed world-class data centers and powered by our packet loss-free, low latency coast-to-coast IP backbone. Tired of restless nights spent worrying about your IT infrastructure? 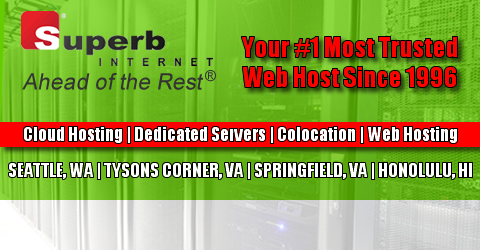 At Versaweb, we're here to help! 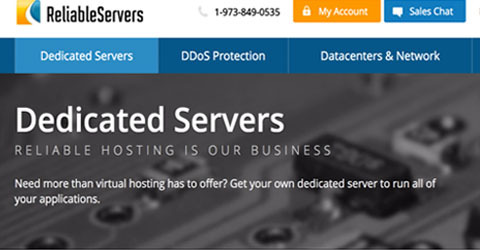 Our 24x7 support, DDoS protected network, and enterprise grade hardware are just the start. 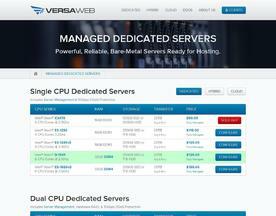 Join the Versaweb family today and discover the difference.